We were lucky enough to have two new awesome transformers join the DCA whanau in August. 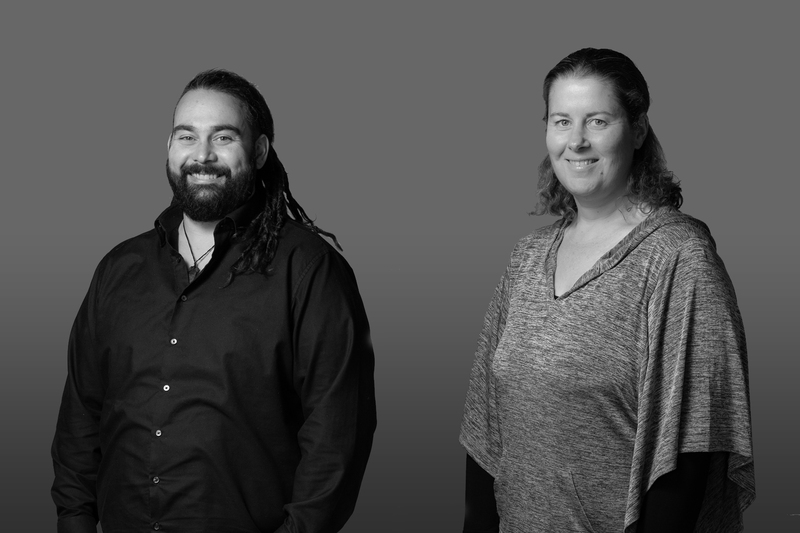 Cameron Laing, our newest architectural graduate, has returned to Rotorua, his birth town, after working for an architectural practice in Te Awamutu for 10 years on projects from Gisborne to Hamilton and all places in between. Cameron grew up in the Kaingaroa Forest village and attended Rotorua Boys High School until he left to study architecture at the University of Auckland where he completed a Bachelor of Architecture and Bachelor of Architectural Studies. He has considerable experience and knowledge around Ministry of Education design, regulations and modern learning environments. Cameron, a member of Nga Aho Maori design professionals, is looking to bring another element to complement the DCA team. Passionate about sports, having played 6 years of American Football for the Hamilton Hawks winning two national titles, a competitive golfer, competing in long drive championships, finishing 2nd in NZ on two occasions and a keen fisherman, Cameron is excited to be back in the place he has called home. Sharyn Bruce also joined the DCA team in August and is providing part time administrative support. Sharyn made Rotorua her home 10 years ago, after spending 9 years working and travelling in the UK. Sharyn also practices sports and therapeutic massage from her home, completing her Diploma in Health Sciences (Therapeutic Massage) in 2012. She loves sport, her passion being open water swimming.